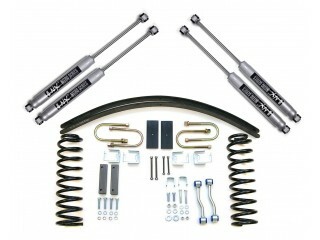 Greggson Off Road, offers lift kit very high quality. 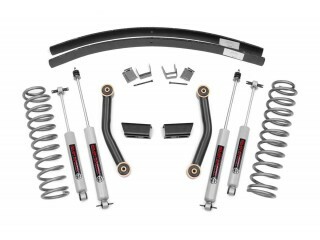 Lower high clearance control arms with X-Flex Joints. 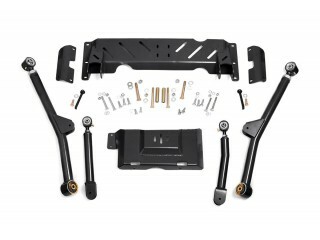 Upper control arms with X-Flex Joints. 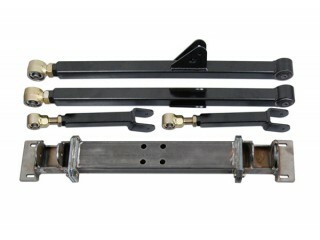 Extended front & rear stainless steel brakelines. 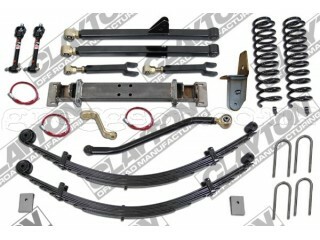 Heavy duty leaf springs and hardware. 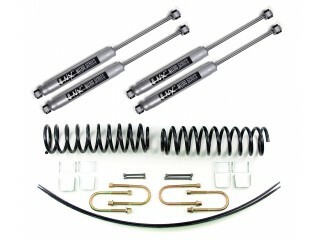 4x High Performance 2.2 series shocks. Fits only models with NP231 transmition. Does not fit diesel engine models. Does not fit 2.8 V6 engine models. Does not fit manual transmition Peugeot models.